The conservation and preservation of decorative interiors has played a large part in the history of the company. 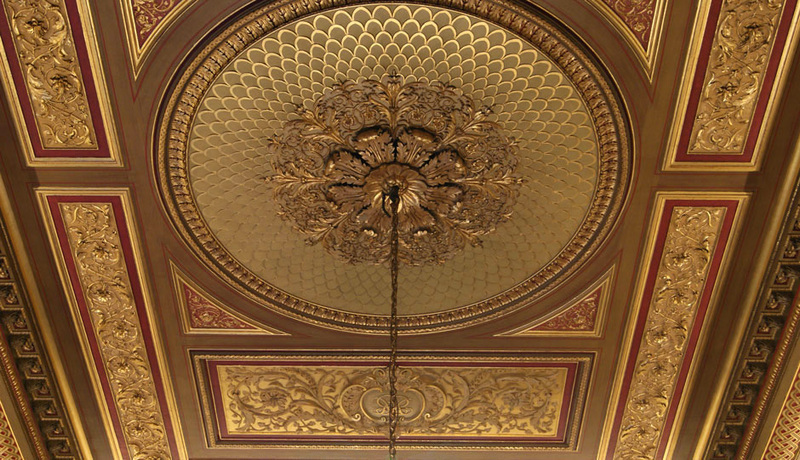 IFACS has carried out conservation work on decorative interiors in churches, theatres, palaces, stately homes and other significant buildings, both in the UK and abroad. Historic interiors have often been redecorated many times over the years, as tastes and fashions have changed. Likewise, such schemes may now appear dated and in need of restoration or renovation. The extent of previous renovations can bring complex problems regarding authenticity and aesthetic values, particularly in cases where the building is still in use. In addition to more traditional heritage conservation approaches, IFACS is able to approach these issues with sensitivity and flexibility, to meet the demands of the modern world. 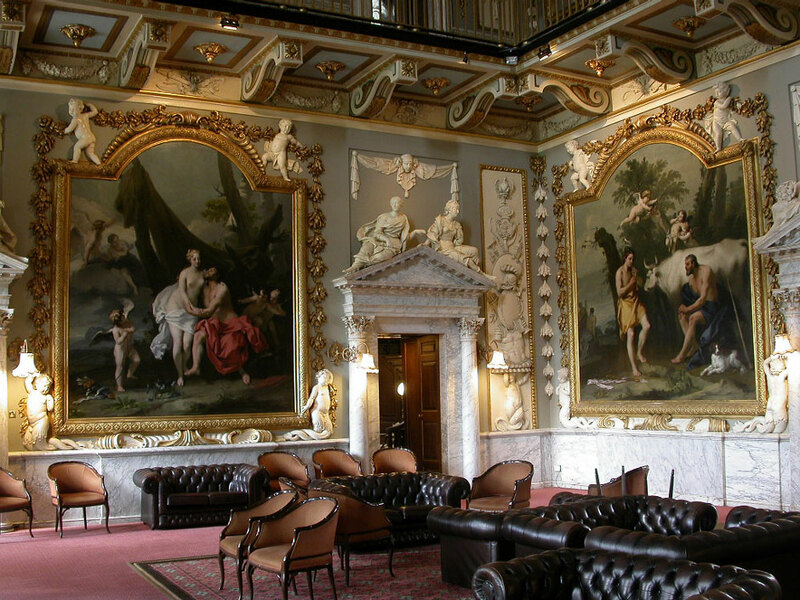 The specialist decorators working at IFACS all have high levels of training in traditional painting and finishing techniques and in the reconstruction of historic schemes. We are able to investigate underlying historic colour schemes, preserve the original wherever possible, and recreate them. Our accomplished teams of conservators and specialist decorators have great experience with a variety of methods and materials, and often work together to reconstruct schemes, as appropriate.